Fill out your interested friend’s name, email and phone number. You can add details for up to 4 friends at a time. Once they’ve signed up, as long as they transact £2500 within 3 months you’ll unlock your £75 bonus. Give your referring friend your details and permission to use them. Sign up for a new account via the link within the email. Transact a minimum of £2500 over the first 3 months of your account. Have friends who use international money transfers? 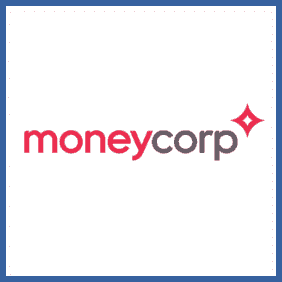 Help them sign up with Moneycorp and you’ll both get £75 once they’ve transacted £2,500 or more within the first 3 months of them signing up.